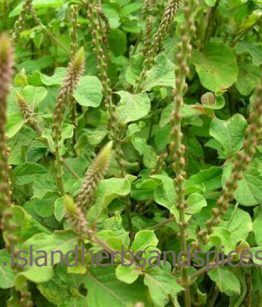 Devil’s Horsewhip(Achyranthes Aspera) Used in the treatment of dropsy, rheumatism, stomach problems, cholera, skin diseases and rabies, treat snake bites, hemorrhoids, as a powerful laxative among other usage. 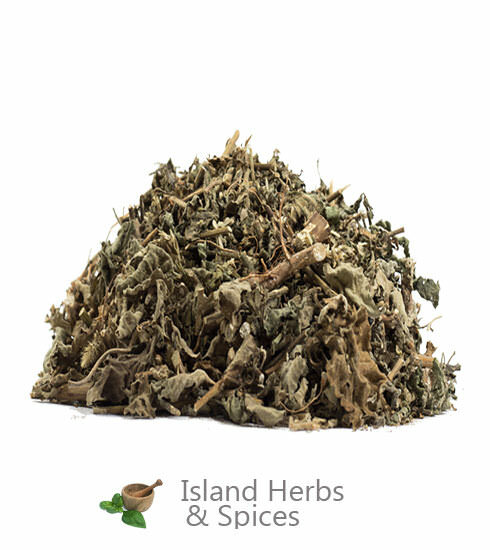 Devil’s Horsewhip is a popular herb used for its diuretic and medicinal properties throughout the island of Jamaica. 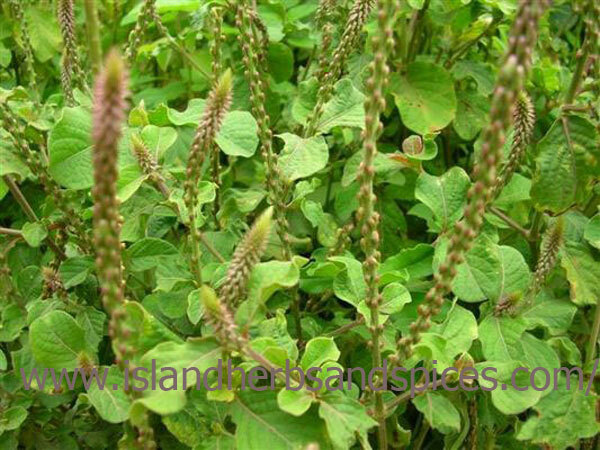 The plant is also found as an introduced species and also as a common weed throughout regions of the world that have tropical climate.The plant’s scientific name is Achyranthes Aspera, it forms part of the Amaranthaceae family and it is stomachic, digestive, astringent and laxative. 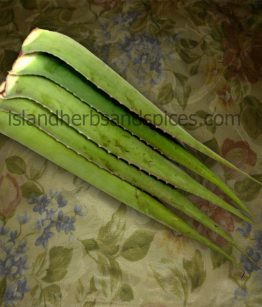 Devil’s Horsewhip is used for many medicinal purposes which include as a labor inducer and as a laxative. How to use Devil’s Horsewhip? The entire Devil’s Horsewhip plant is used in all sort of way; from the leaves and seed to the stem which is at times even used as a toothbrush. The plant’s root, which is diuretic, antispasmodic and astringent, is generally considered to be the most potent and effective part of the plant. The juice from the plant is extracted by boiling it and allowing it to soak. 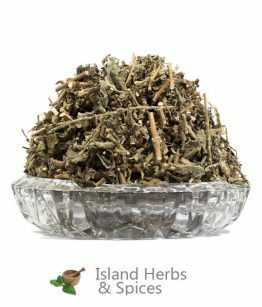 This juice can then be consumed by itself or in combination with other roots such as Urena Lobata to treat ailments such as dysentery and diarrhea. The seeds, in powered form, can be mixed with salt and used to whiten teeth; the stem of the Devil’s Horsewhip is also used in certain cultures as a toothbrush. The seeds can also be eaten raw as they contain high levels of protein while the leaves of the plant are used as herb to flavor dishes. Devil’s Horsewhip features anti-fungal, anti-bacterial, antibiotic and anti-inflammatory properties amongst others. The juice derived from the plant is used for the treatment of stomach ailments such as diarrhea and dysentery. 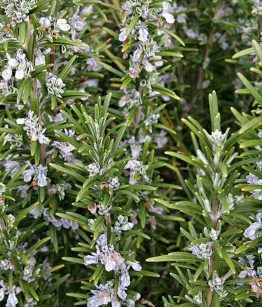 The plant’s juice is also used as a powerful laxative and for the treatment of rheumatic pains, hemorrhoids, itches and skin conditions. The Devils Horsewhip root can also be grounded into a paste and mixed with water. This paste is used on the skin to treat snake bites or it can be ingested in an effort to induce vomiting. 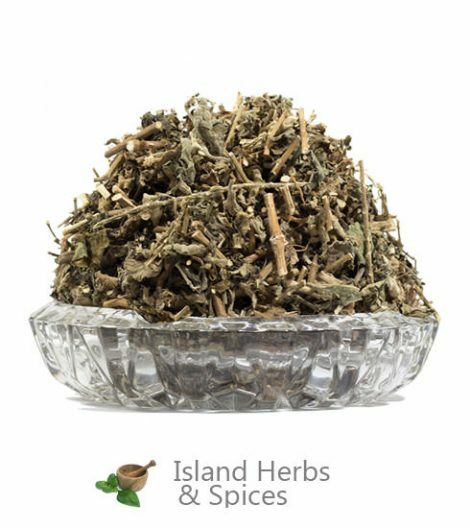 As with all herbs, care should be taken when using Devil’s Horsewhip as side effects such as an allergic reaction might occur.